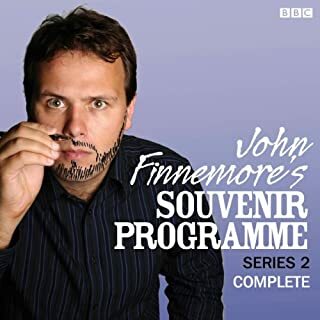 This shows that series 1 was not a fluke. This is even better. The games the crew play to stave off boredom during flights are truly inventive and are really funny signs of how tedious life can be. 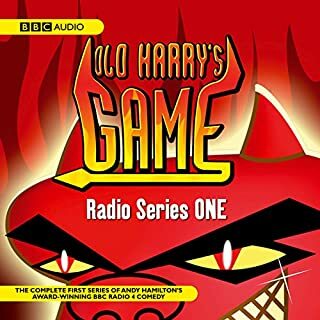 If you haven't heard this or series 1 yet what are you doing? 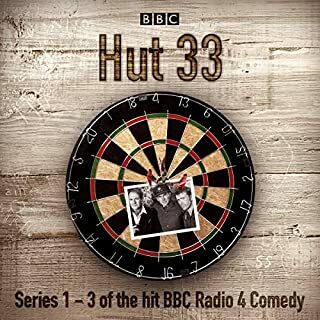 Buy this now, download it immediately and listen to it over and over again to catch all the comedic nuances. Like I said of series 1, you will not be disappointed. 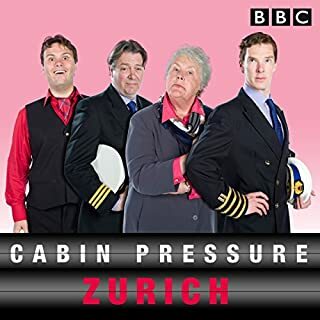 Cabin Pressure is a real gem - very clever, beautifully written, wonderful characterizations, superbly voiced by a top class cast and most of all very, very funny. 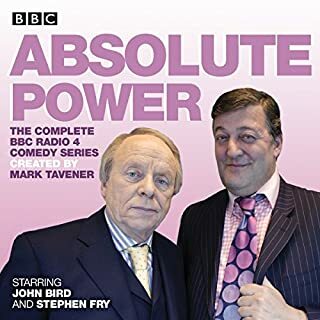 I have lost track of how many times I've listened to these two series, but it has never become jaded - love it every time. 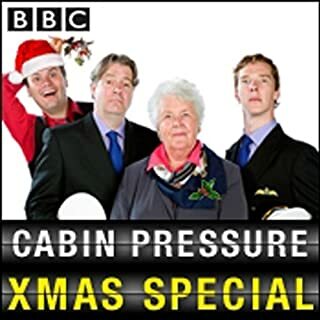 Cabin Pressure is fabulous. 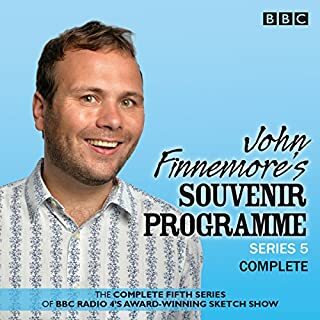 John Finnemore should be locked in a room and made to write Series 3, 4 and 5. Deep Trouble is another one of his outstanding comedies. They lighten my dark days. This is the greatest book ever!! I think this is better than great!! I love it soooooo much. You will never beat it. I highly recommend the others and Zurich to top it all off. 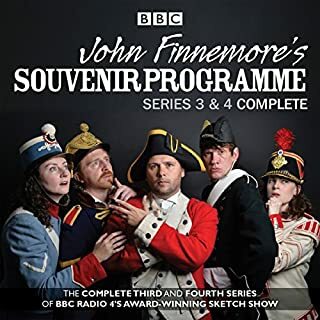 They are all as good as each other and I could not choose the best one, although Ottery St Mary’s (Series 3), Limerick (Series 2), Molokai (Xmas special), Zurich (Series conclusion) and Wokingham are definitely up there. The characters and the actors who play them are so well matched. 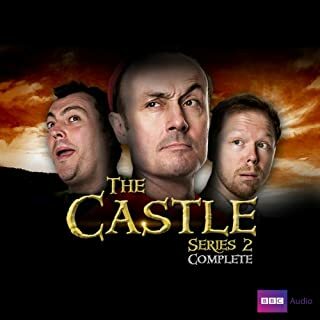 Series two did not disappoint. Excellent stuff! 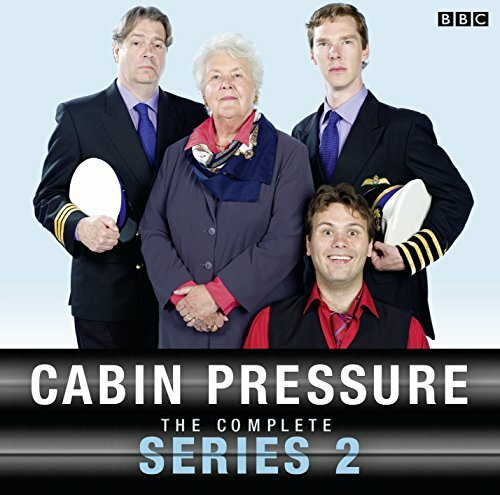 Definitely better than series 1. 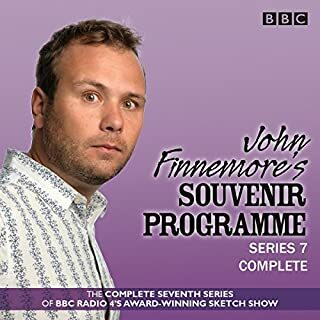 Well worth that audible credit and probably has some re-listen value. 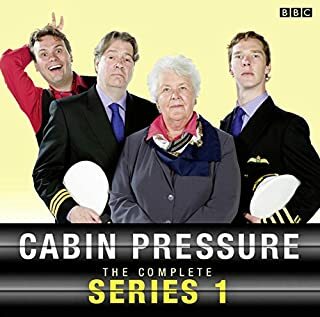 Cabin Pressure is an absolute gem; brilliantly written by John Finnemore and acted by household names (eg Benedict Cumberbatch pre and post Sherlock). Well worth buying and listening to it again and again. There are four series and all are excellent. 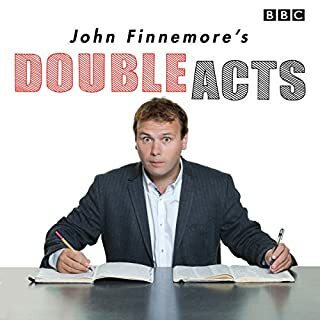 The ending is genius, John Finnemore on top form. 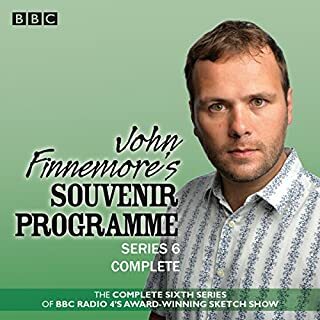 John Finnimore hits gold again with another great series. 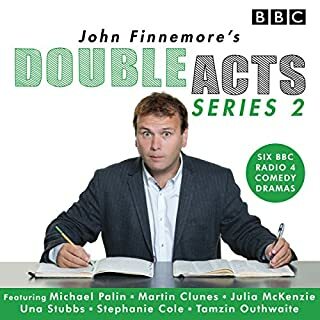 Great performances from every cast member.